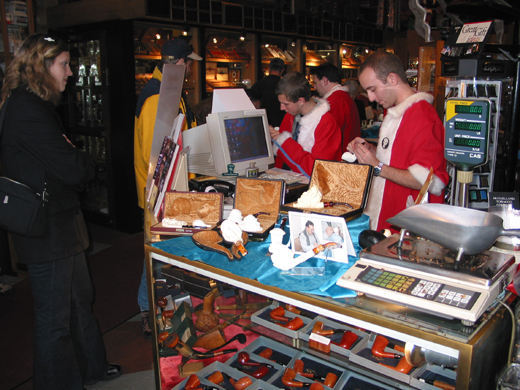 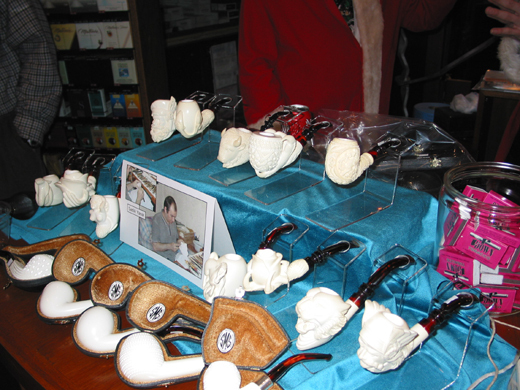 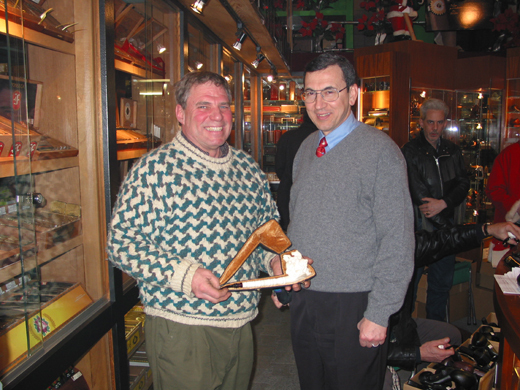 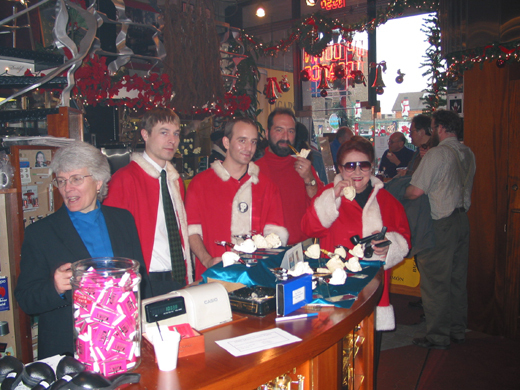 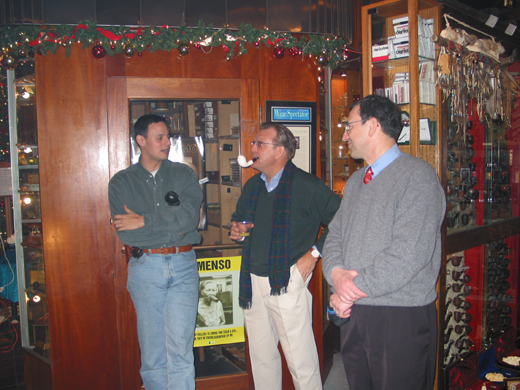 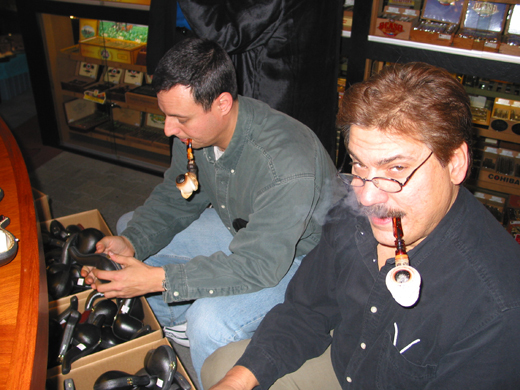 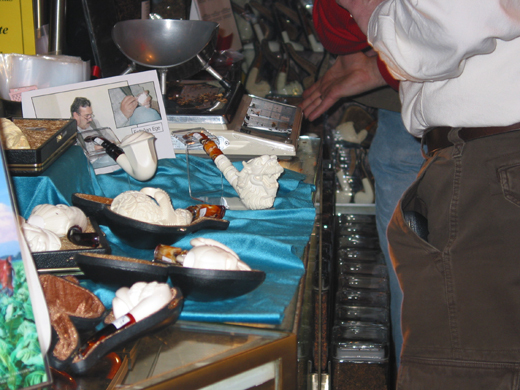 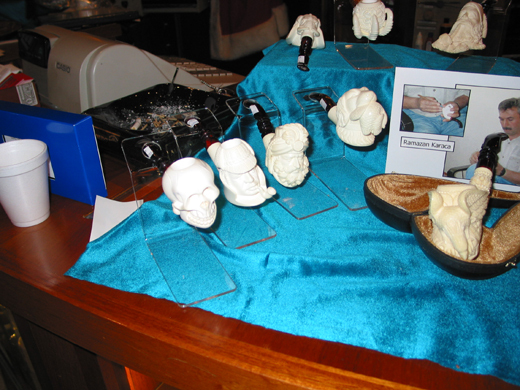 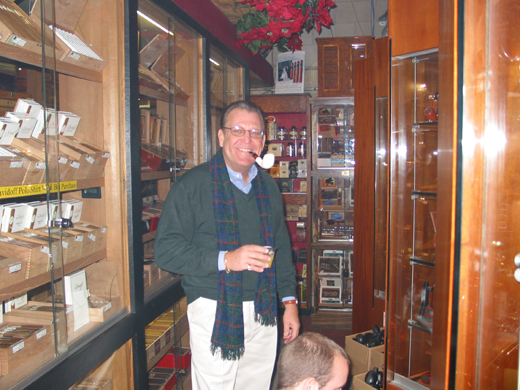 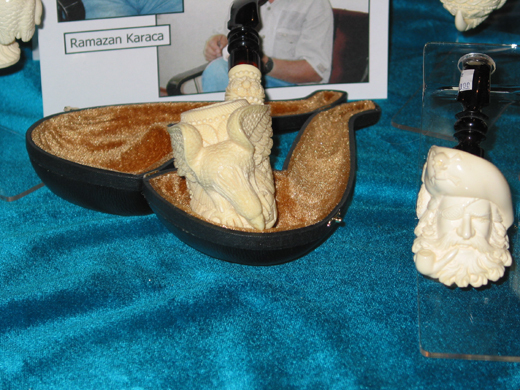 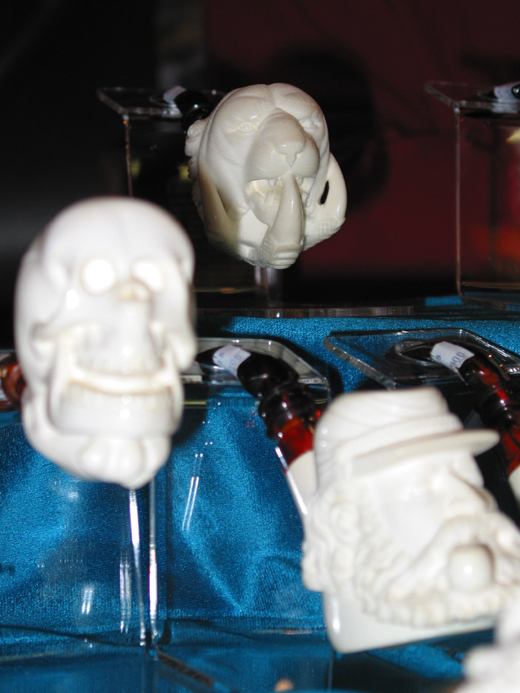 Come for a spectacular display of the world's finest Meerschaum pipes; drawings for FREE Diana cigars and FREE Meerschaums. 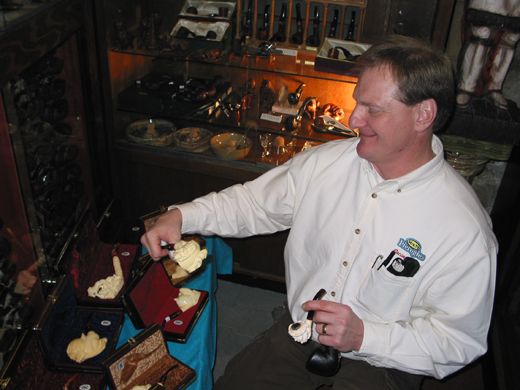 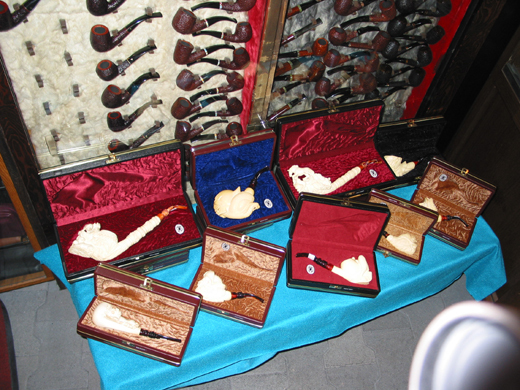 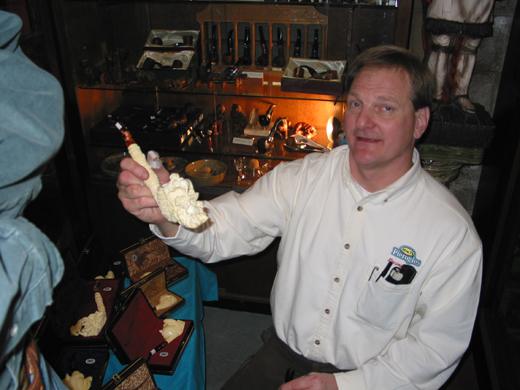 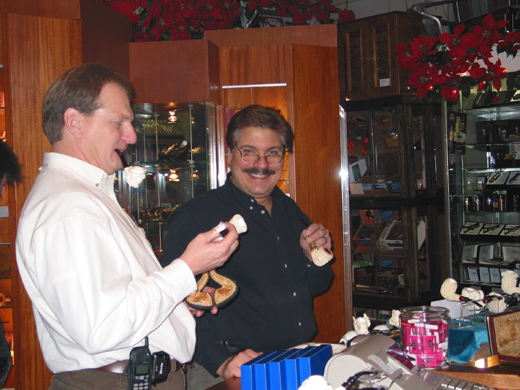 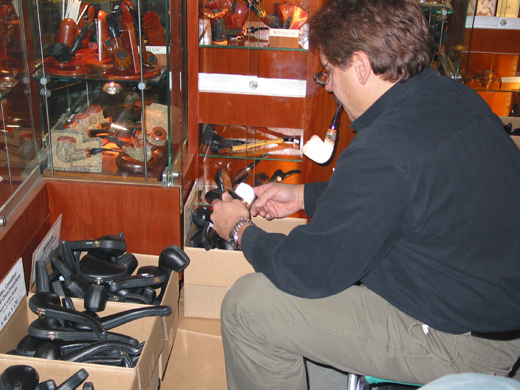 Find a diamond in the rough at our trunk sale featuring thousands of Meerschaum pipes for sale at special show-only prices! 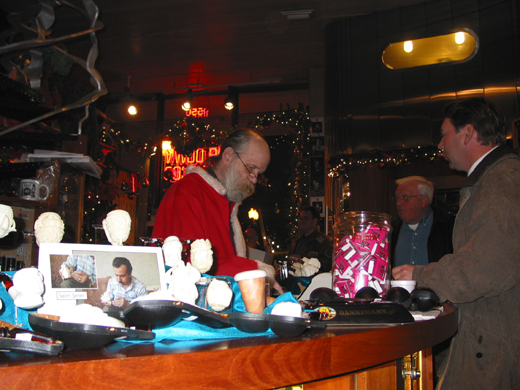 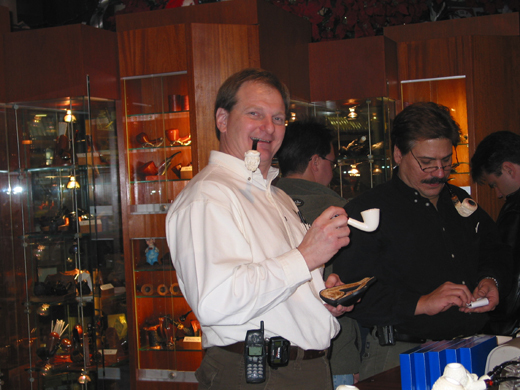 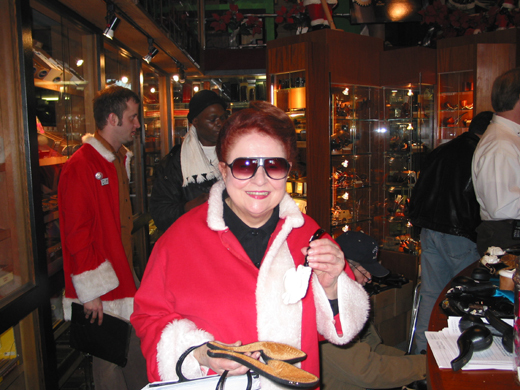 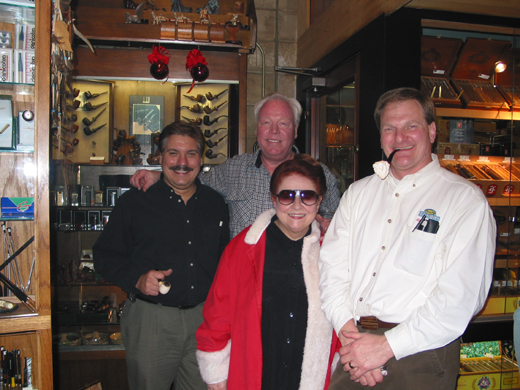 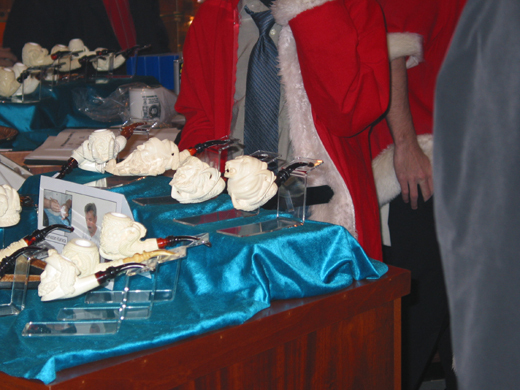 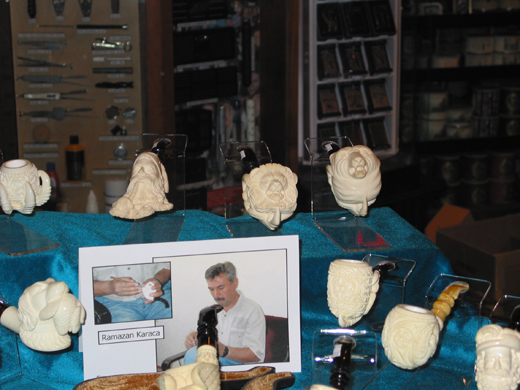 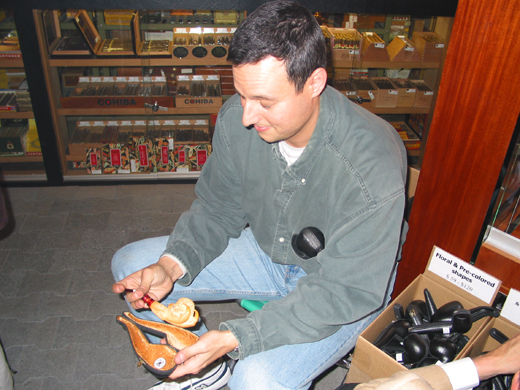 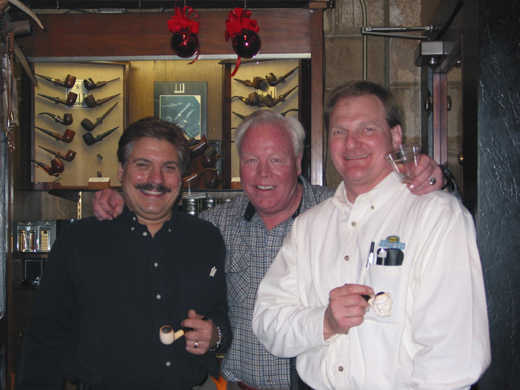 Meet Sam Sermet, renowned Meerschaum expert and enjoy free cocktails all afternoon. 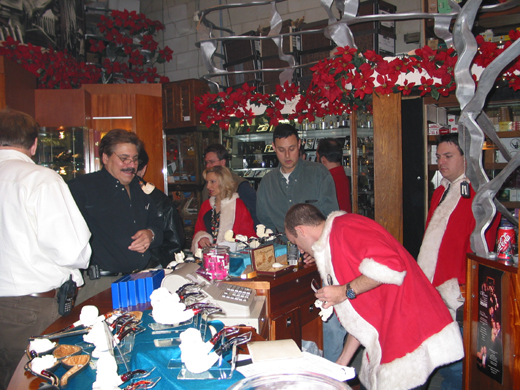 Only on December 7th from 1pm - 5pm.